Please see the This Week page for full details. 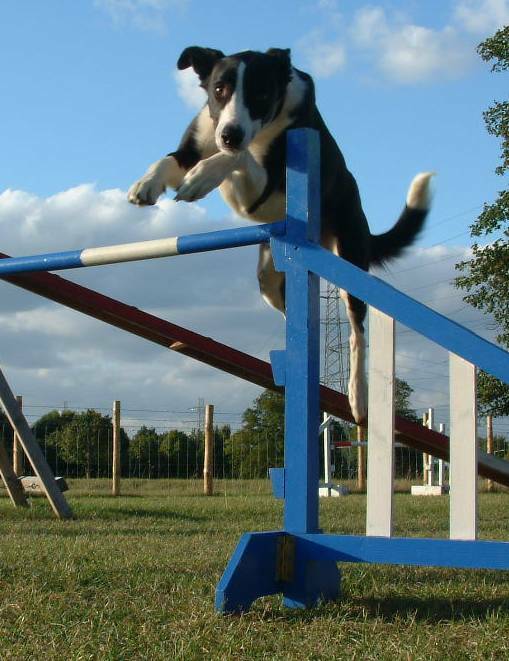 Private Agility Lessons are available for you and your dog, with qualified and experienced agility instructor Tig Stephenson. Lessons are available weekday afternoons and evenings. Please email to book. 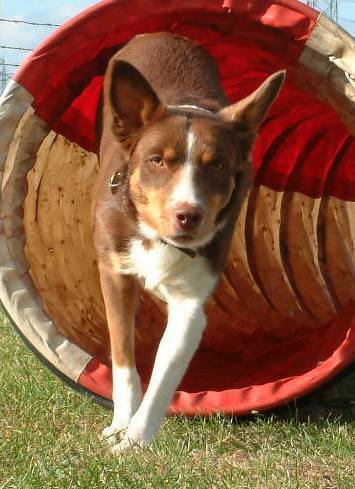 Join Tig to give your dog a great start to Agility. The Agility Foundation & Focus class is a technical class, using reward based methods, the foundation for advanced Agility training. All exercices are low impact, and therefore suitable for young dogs. 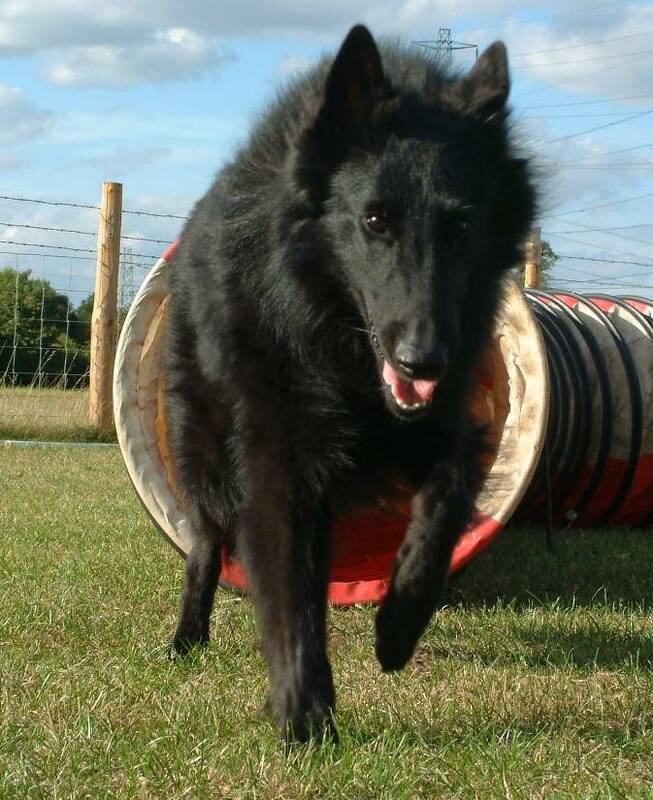 Lessons include handler focus games, proprioception exercises such as walking over cavaletti (pic), introduction to agility equipment contact criteria & tunnels, and circlework and flatwork using cones & jump-wings and jump bumps introducing the dog to foundation handling skills. 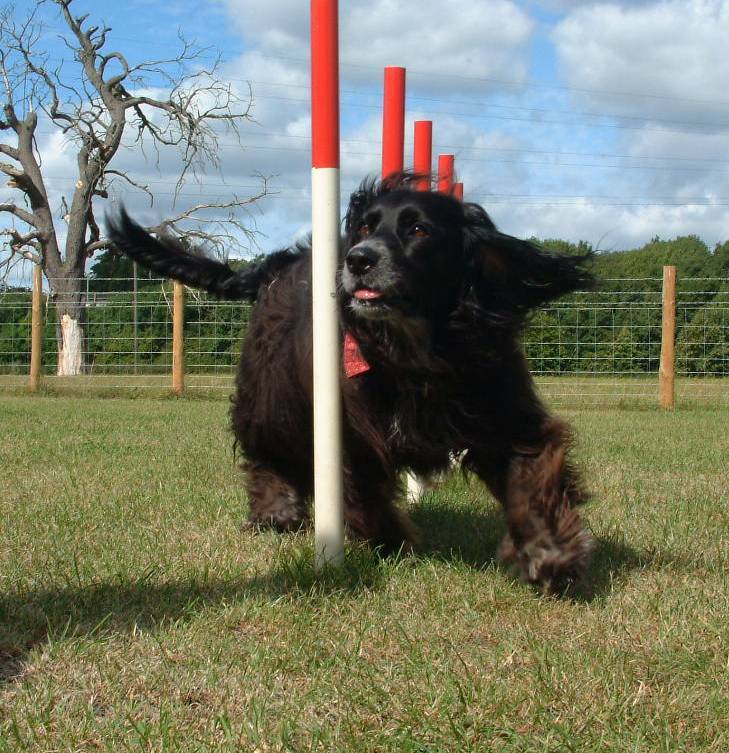 Intakes are taken from the Agility Foundation & Focus Class. 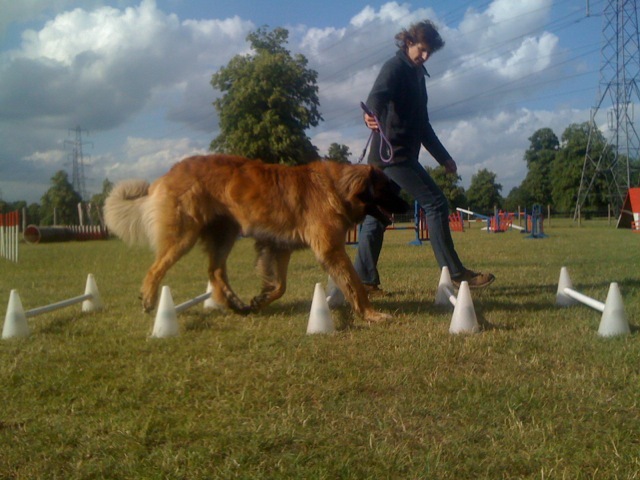 Tig occasionally has spaces become available in her advanced agility group classes. 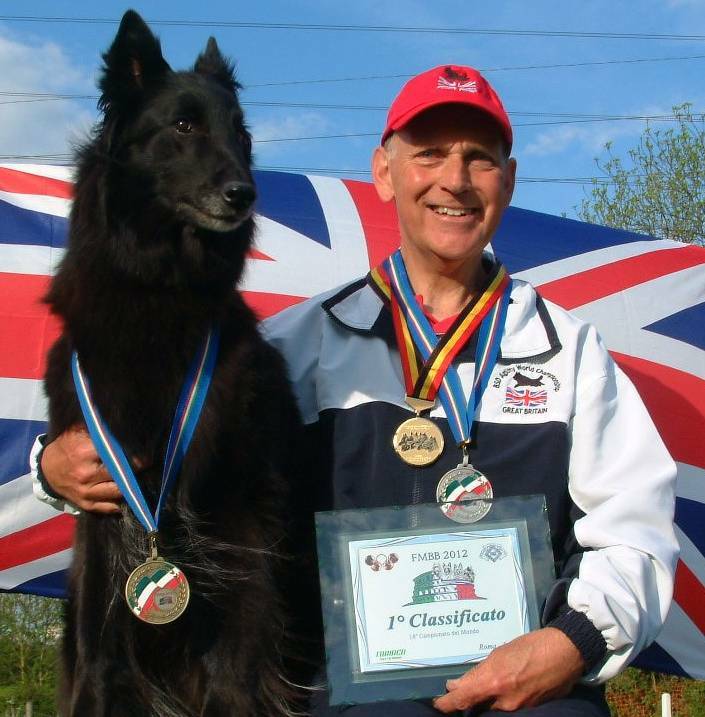 These classes are technical, working on refining performance and handling skills for dogs and handlers with agility skill levels up to and including Grade 7, incorporating FCI style challenges for her students who compete Internationally. Classes are small in size to ensure you and your dog get the most out of your lessons, and are a friendly mix of competing (pics) and non-competing handlers. 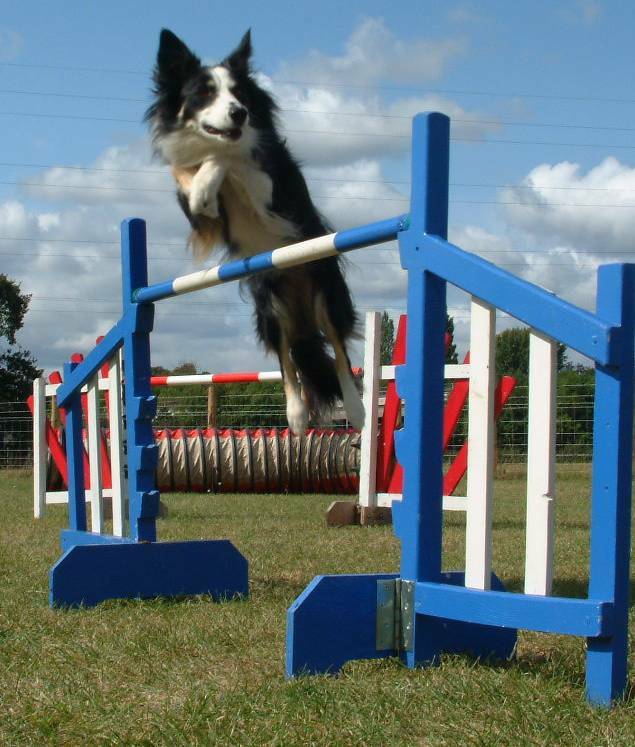 AgiliFit is ideal for students new to agility who want the fun and fitness benefits of dog agility, but are not keen on lots of technical training. 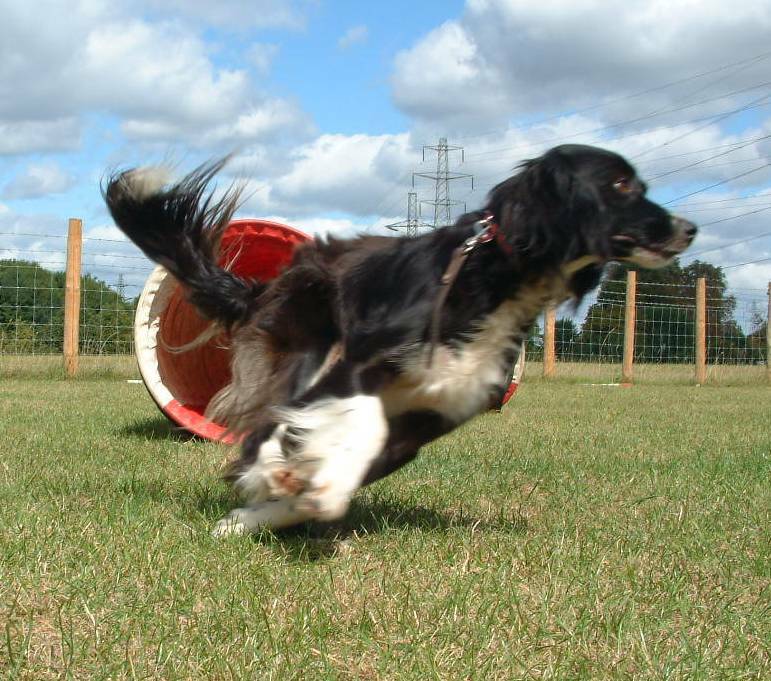 AgilliFit combines low impact agility and sports conditioning exercises, making it great for retired agility dogs. How cool would it be if your dog could learn new things, just by copying your demostration? Well now they can! Do As I Do is is an innovative approach to dog training using social learning. Join Tig - one of only five people to have passed the DAID First Level Exam in the UK - for these fun classes exploring this new training concept and unlocking a totally new way to train your dog. Pet level obedience training outside on grass in a secure paddock, classes include KCGSDS style syllabus, plus focus on handler exercises and walking on a loose lead. Sports Conditioning Training focuses on plyometric exercises to developing balance and strength in young dogs, retaining fitness levels for older dogs, and for enhancing performance and strength of competing agility dogs. 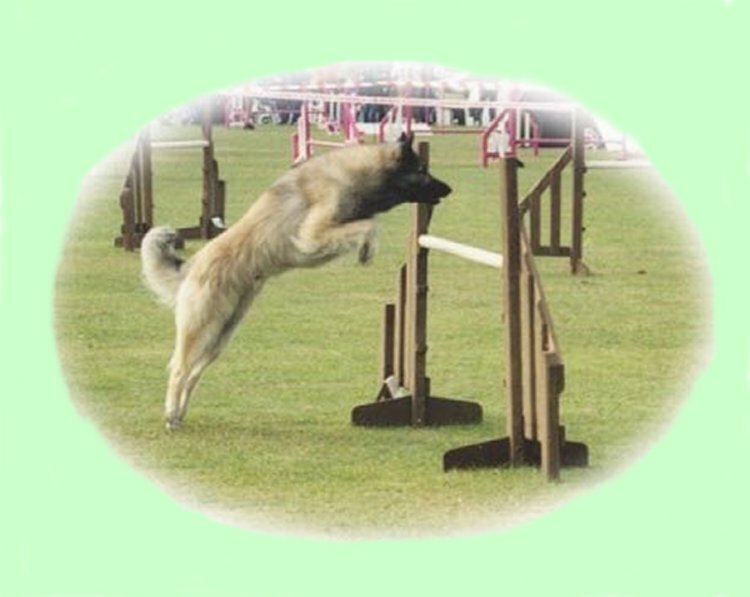 This class is only suitable for dogs that are able to perform a sequence of jumps. Instructors Workshops Training for Agility Instructors and Dog Trainers. Workshop 1 explores basic theories of learning, and show how to teach core methods to train the dog to have independent obstacle performance. Workshop 2 covers methods for teaching fundamental handling skills, sequencing, critiquing and problem solving. 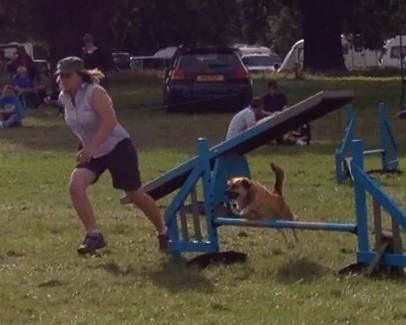 Please title your email 'DOG AGILITY' as this enables us to identify your email from all the junk email we recieve - thank you.